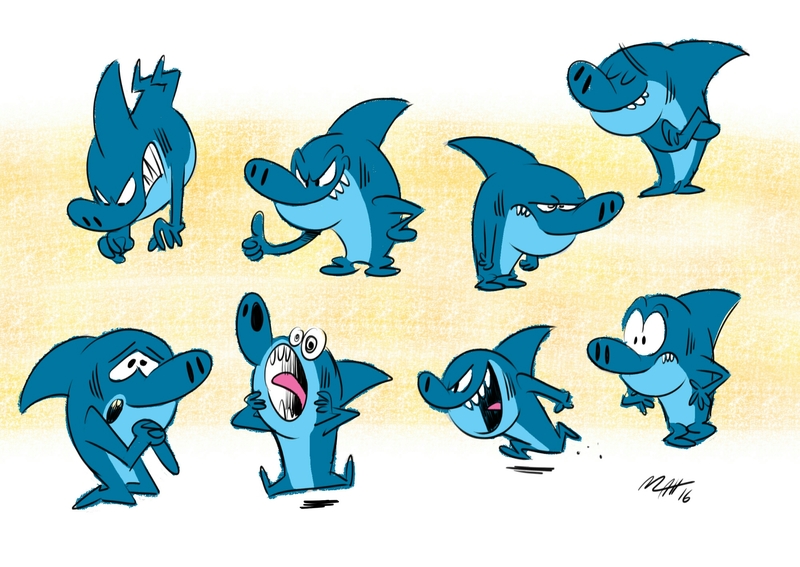 Shark character – Matt Downs Draws! Shark character I drew up. I thought he might make a fun video game character.